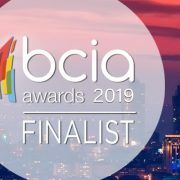 The BCIA’s are the biggest awards in the controls and BEMS industry, and for 2018 the event didn’t disappoint as the BMSI team celebrated a successful year alongside industry peers. 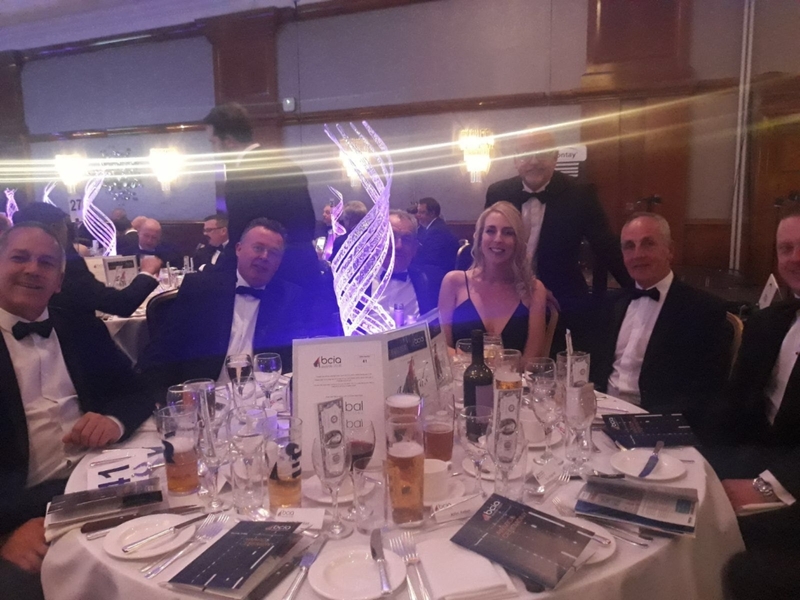 BMSI were named finalists in two categories, including Independent Building Controls and BEMS Installer of the Year and Engineer of the Year categories, and the evening was a great opportunity for the team to celebrate a successful business year with the wider industry. http://www.bmsi.co.uk/wp-content/uploads/2018/05/Image-uploaded-from-iOS-54.jpg 1200 1600 BMSI BMSI http://www.bmsi.co.uk/wp-content/uploads/2015/03/bmsi-Logo.png BMSI BMSI2018-05-15 14:04:282018-05-15 14:04:28BMSI celebrate with the industry at the BCIA Awards 2018! Spotlight on Dean Rackham BMSI get into the Carnival spirit at Heathrow!